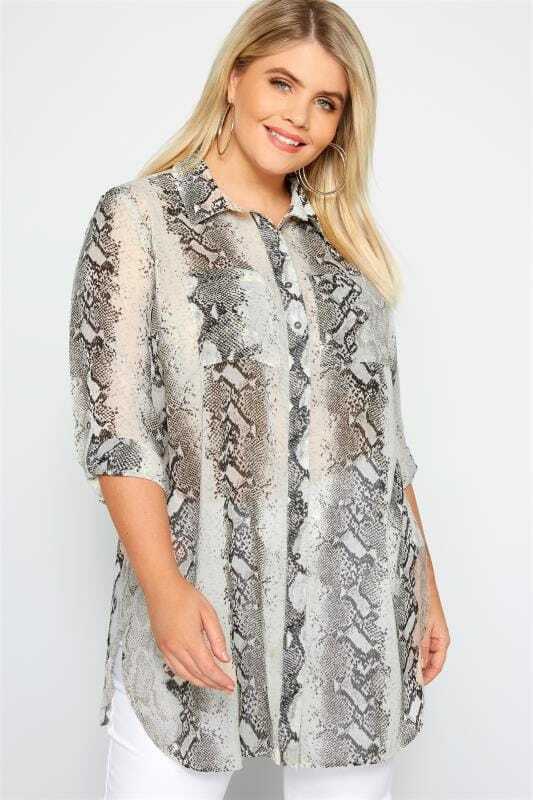 Planning what to wear for that next big event? 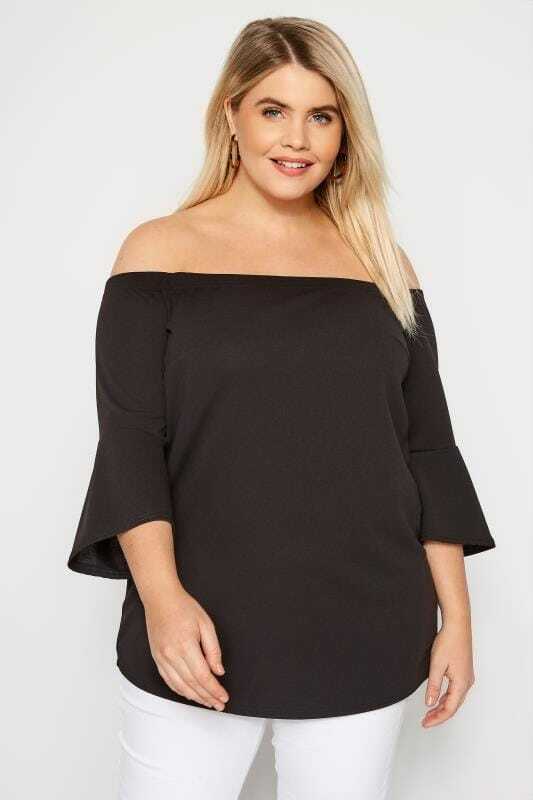 Our range of plus size party tops has you covered. 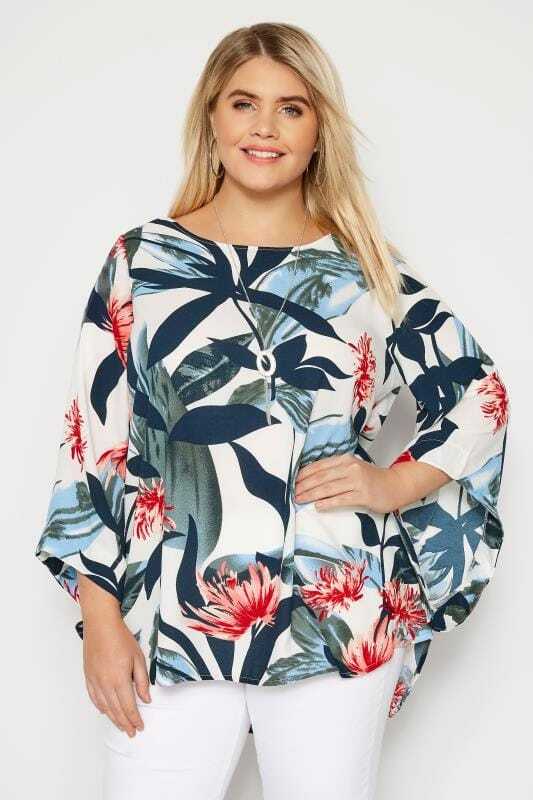 From flattering Bardot styles to on-trend cold shoulder designs, choose from chiffon fabrics and embellished details to find your perfect going-out look in sizes 46 to 64.